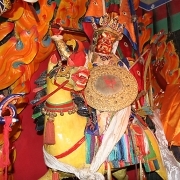 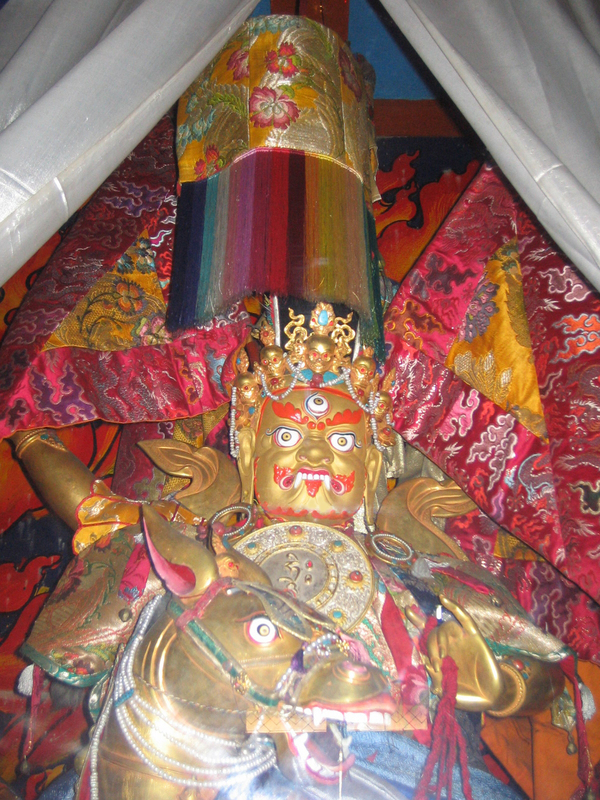 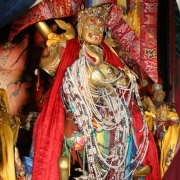 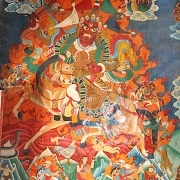 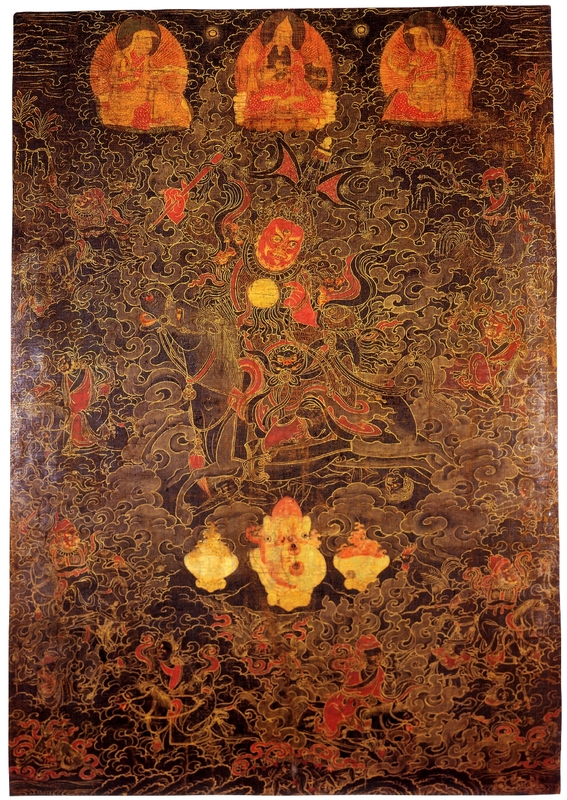 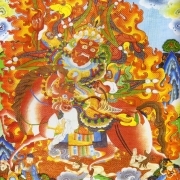 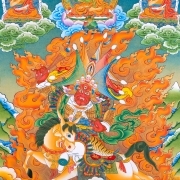 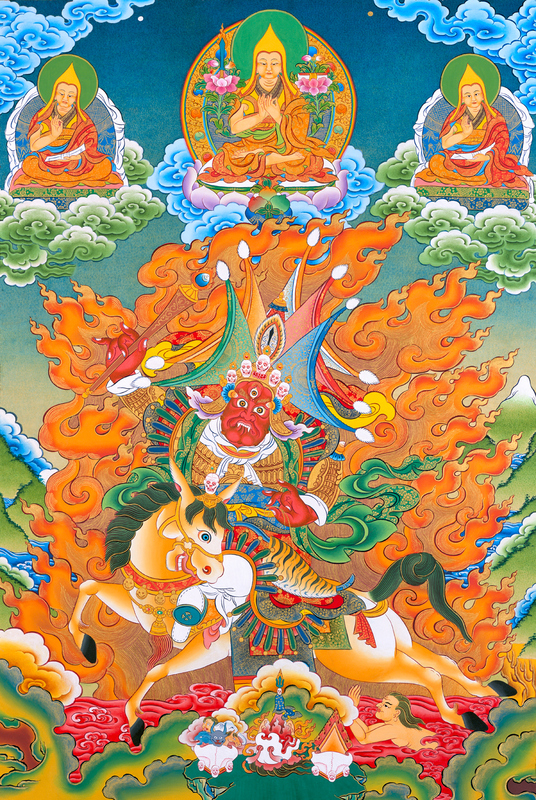 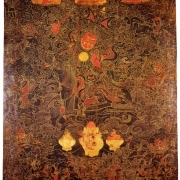 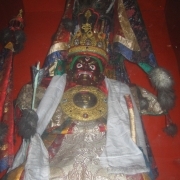 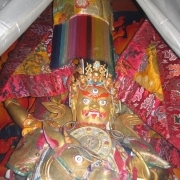 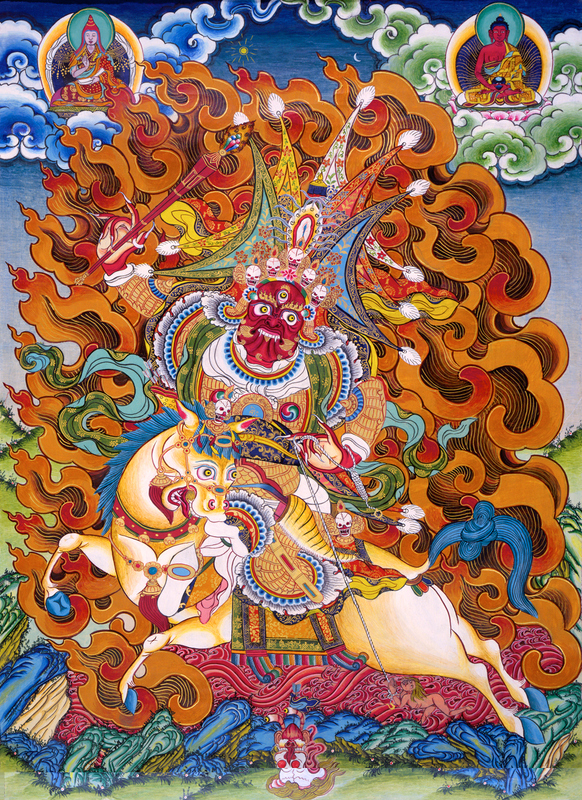 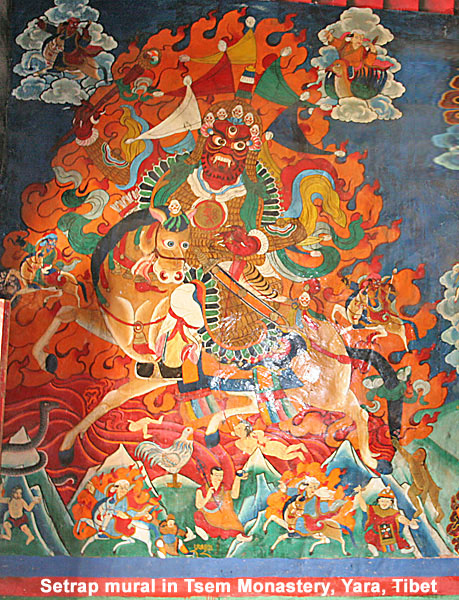 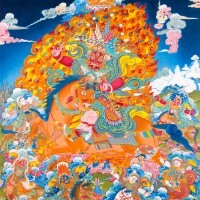 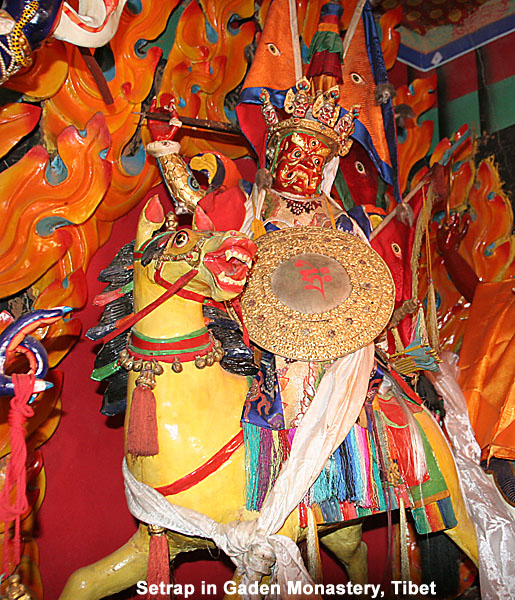 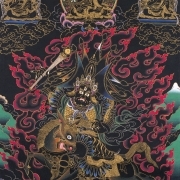 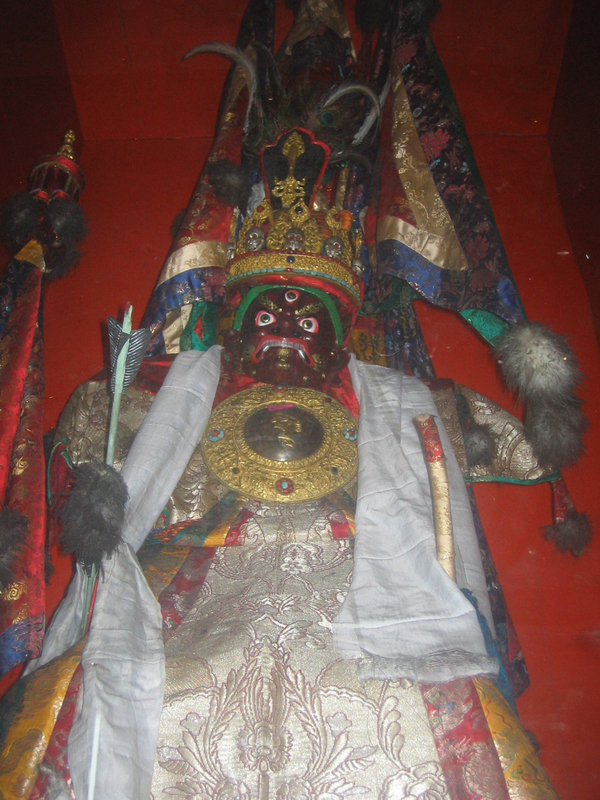 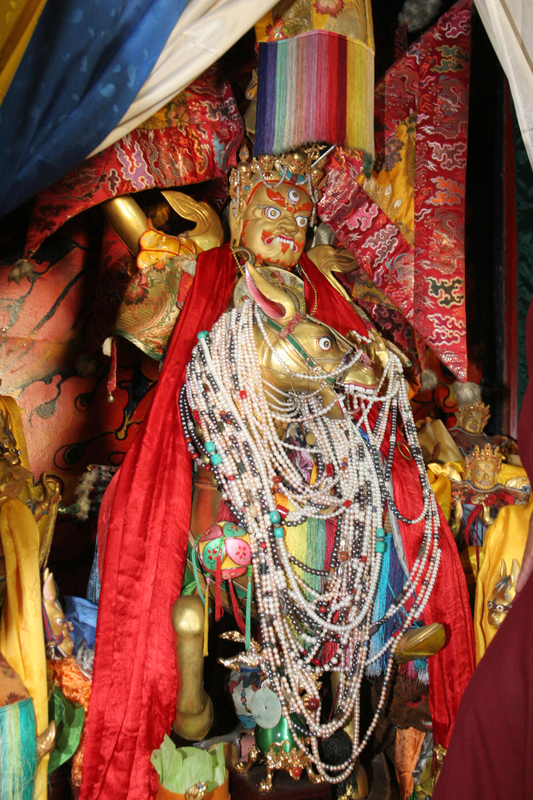 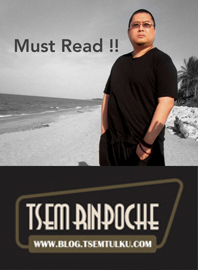 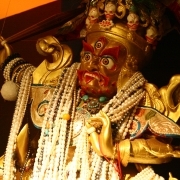 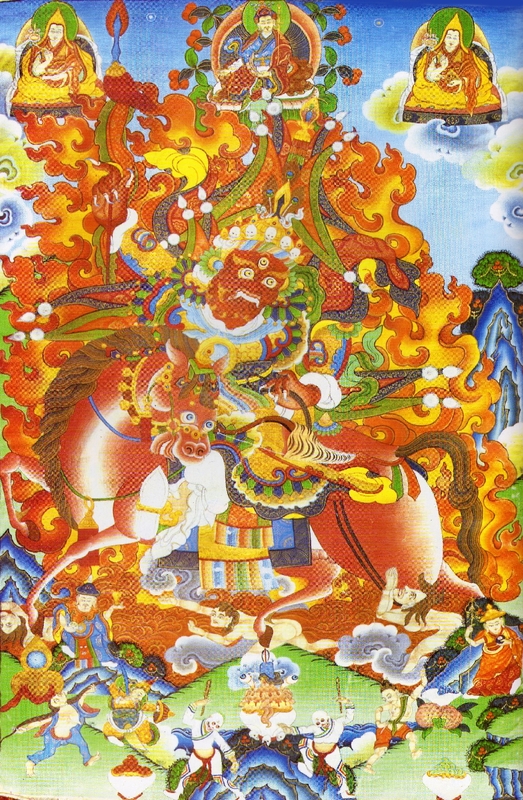 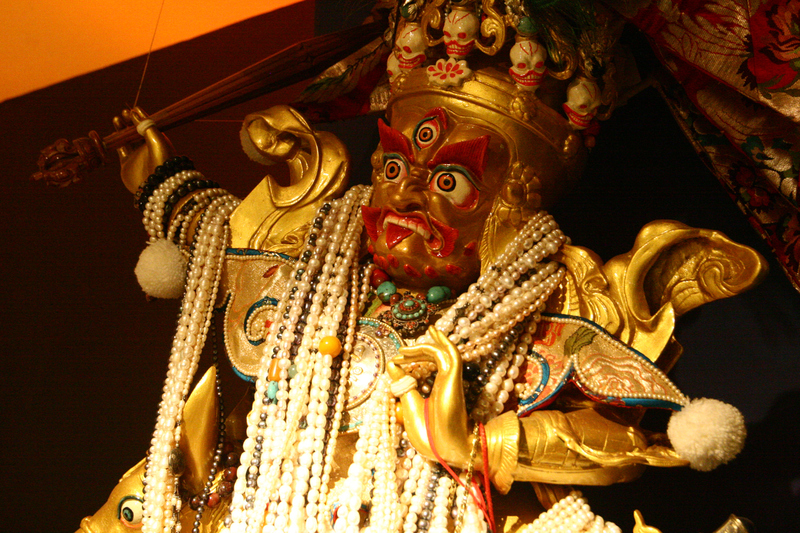 Setrap is the Dharma Protector of both Kechara House in Malaysia and Gaden Monastery in India. 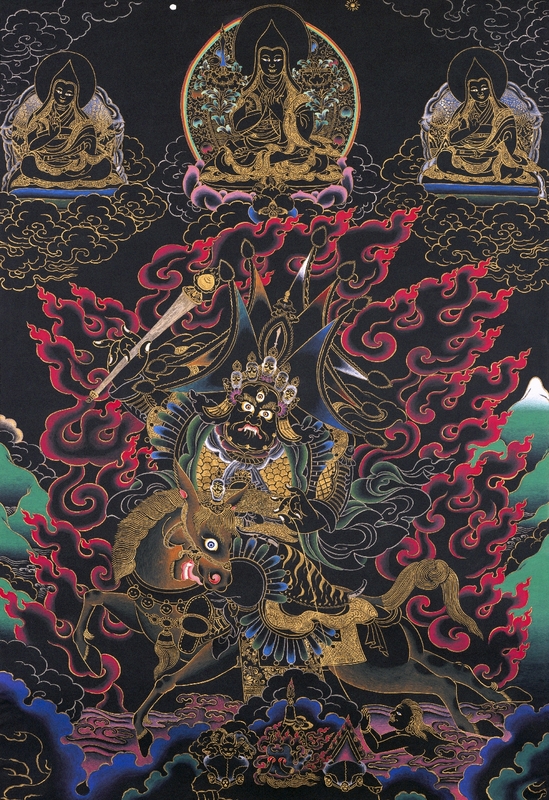 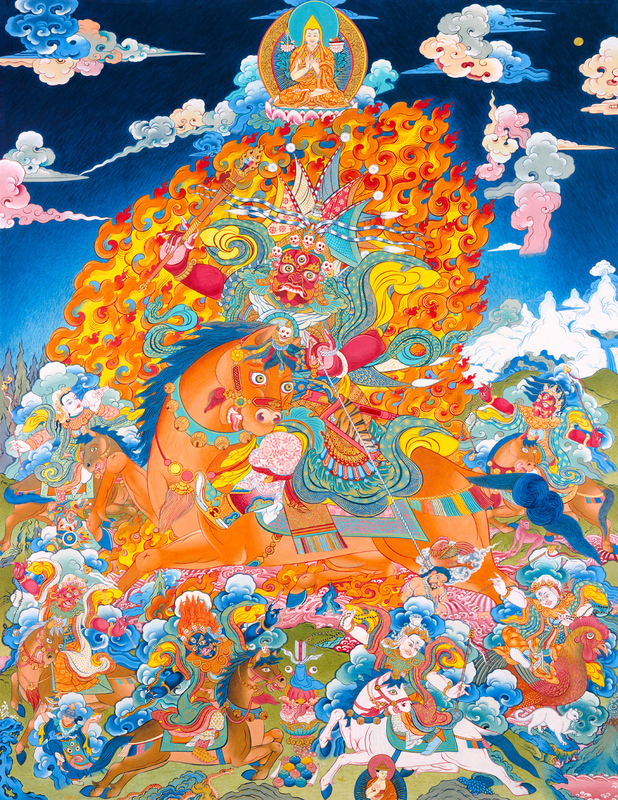 A wrathful emanation of Buddha Amitabha, he is an ancient Dharma Protector whose practice originated from India. 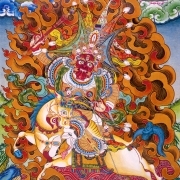 His prayer and black tea are extremely efficacious for clearing our obstacles so that we may further our spiritual growth and Dharma practice.